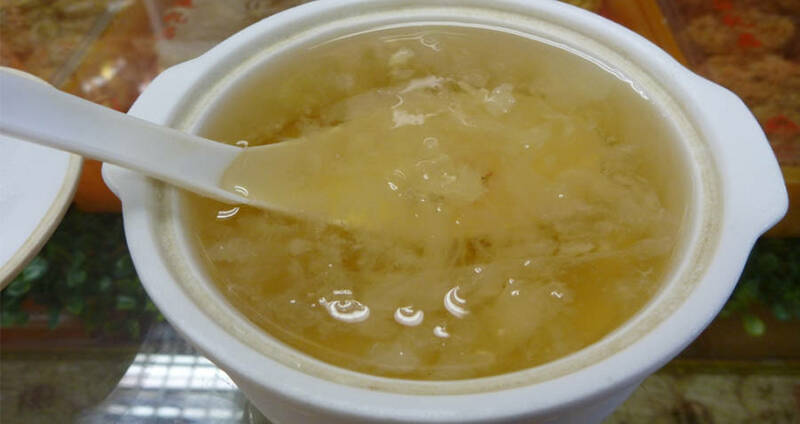 Bird's Nest Soup Is An Expensive Delicacy And It's "Mm! Mm! Weird!" The high cost of bird's nest soup comes from the dangerous retrieval process of the nests, and the painstaking cleaning they go through to become safe to eat. Wikimedia CommonsA traditional bowl of bird’s nest soup. For the past 400 years, Chinese cooking has been home to one of the most expensive delicacies in the world, bird’s nest soup. 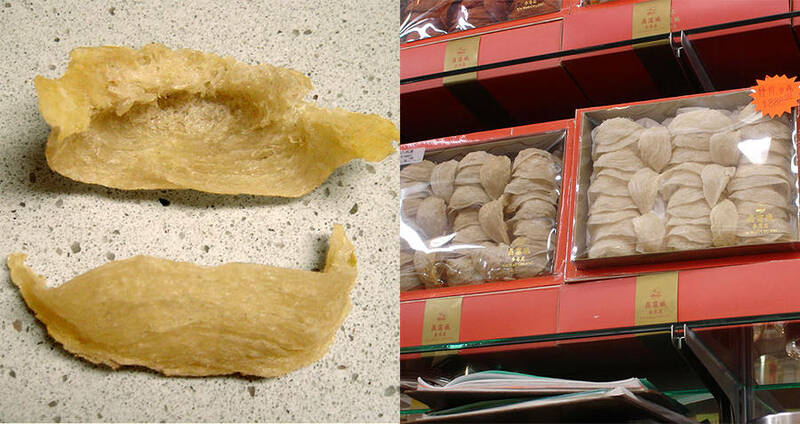 Made from edible bird nests, called the “Caviar of the East,” bird’s nest soup is extremely rare and extremely valuable. The main ingredient, the nest of the swiftlet bird, costs anywhere from $2,500 to $10,000 per kilogram, resulting in a single bowl of soup that will set you back anywhere from $30 to $100. The hefty price tag comes from the dangerous and extensive process of procuring the nests and cleaning them, so they are safe for consumption. 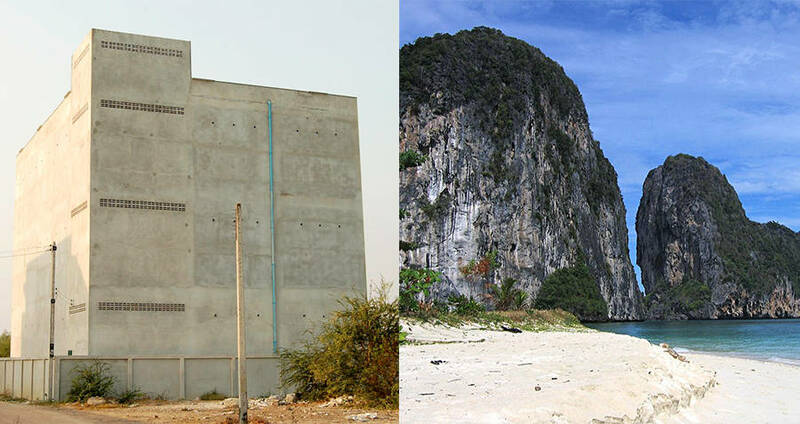 Wikimedia CommonsA nesting house, and the traditional mountainside caves where the swiftlet bird nests. In the wild, the swiftlet builds its nest at dizzying heights, usually in mountaintop caves. Native islanders in Malaysia often visit the Madai Caves to scout for swifter nests, risking their lives in the process. Three times a year, scouts climb up to the highest reaches of the near-pitch-black caves, armed only with a helmet, handmade ropes, and makeshift ladders. However, reaching the nests is just half the battle. Once there, the climbers must be able to determine which nests are ready for picking, and which nests are not. The nests must be picked precisely at the right time – after one batch of eggs has hatched, but before the female swiftlet lays another or else the nests won’t sell for as high a price. Traditionally the bird’s nests are collected from the wild, though due to pollution and agricultural restrictions, certain nesting houses have been created for swiftlets to nest in. As the nests are constructed from a mixture of bird feathers and bird saliva, the nests must be cleaned before they can be used for soup. Nest cleaners traditionally use tiny tools to pull each individual feather out of the nest, though occasionally commercial cleaners and bleaching agents are used to move the process along. Wikimedia CommonsDried birds nests, ready to be sold. The box on the right costs $800. What’s left behind after cleaning is a small, hardened shell made almost entirely of swiftlet saliva. The most prized are “red nests” from the red-nest swiftlet, which can cost as much as $10,000 per kilogram. However, the most common are white and black-nest swiftlet nests, which run between $5,000 and $6,000 per kilogram. 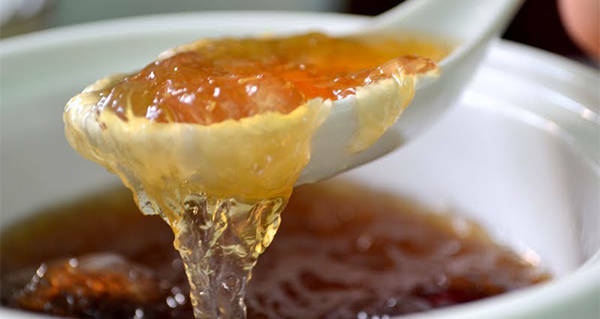 According to those who have tasted it, bird’s nest soup is soft and jelly-like. The swiftlet saliva is roughly 70 percent protein, which, when dissolved in water, creates a gelatinous mixture with a sweet flavor. In addition to bird’s nest soup, the swiftlet nests can be used as an ingredient in congee or boiled rice, or as an addition to egg tarts or egg cream desserts. Bird’s nest jellies are also common. Though it’s not a part of a swiftlet’s body, the nests are considered animal byproducts and are thus regulated strictly by various food administrations and departments of agriculture. The import and export of swiftlet nests in some countries are prohibited, due to H5N1 avian flu. After reading about bird’s nest soup, check out the weirdest mushroom and fungi species in the world. Then, check out the weirdest things you can buy online. Who's Someone Who Did Amazing Things That History Pretty Much Forgot? Which Revered Historical Figure Doesn't Deserve The Hype?